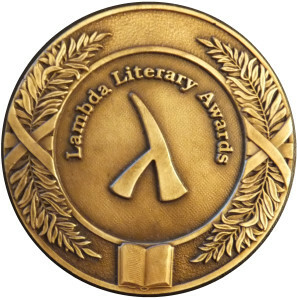 The 2019 Lambda Literary Awards Long List is here! What good are awards? Do they really mean anything? Are the winners truly better than other books, or is it just a popularity contest? We’ve known readers who only read award winners, and others who actively avoid them, on the theory that award winning books might be more admirable than enjoyable. But there is definitely one aspect of book awards that is a big help to readers: the full lists of nominees – or long lists. Author Shelf TalkPosted on April 4, 2019 April 8, 2019 Categories BOOKSTags bisexual, David W., gay, GLBTQ, GLBTQIA, Lambda Awards, lesbian, queer, transgenderLeave a comment on The 2019 Lambda Literary Awards Long List is here!